We all want to please our consumers. 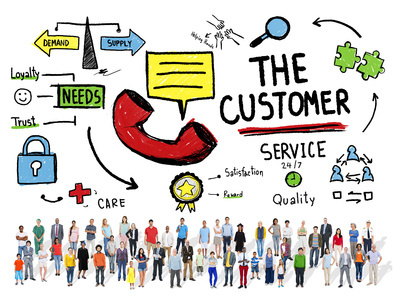 So what could be better than asking them (a) exactly what they want, (b) whether our product or service delivers it and (c) if it doesn’t, how we can improve it? They should know, after all – they’re the ones using it. But while this is all useful information to gather, it has its limitations. Firstly, consumers think like consumers, and not like product developers. Secondly, no amount of conversation with consumers can replace the need for observing them in real-life situations. Likewise, even the most sophisticated odour analysis is no substitute for consumer studies in everyday conditions. Consumer studies are an essential cornerstone of product development. So don’t expect your consumers to think like product developers. Contact us to discuss how we can customise a study to meet your needs and get the feedback you want.